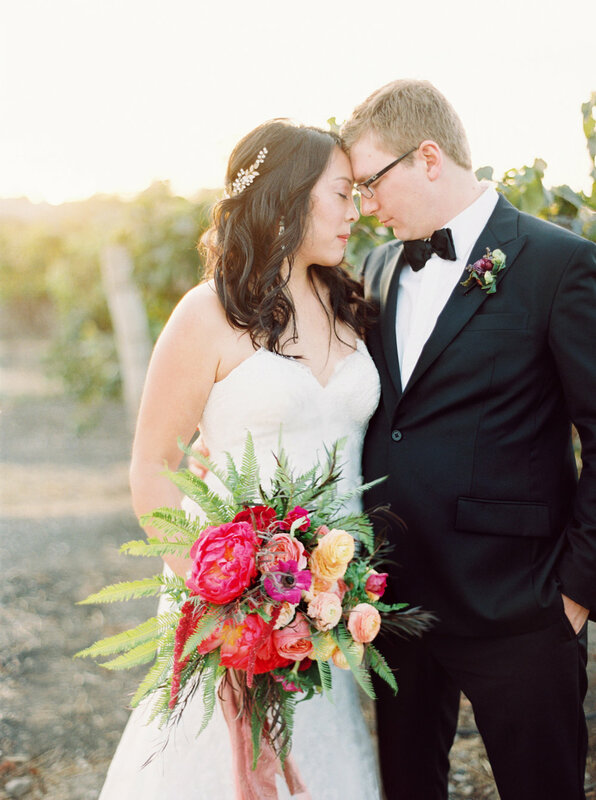 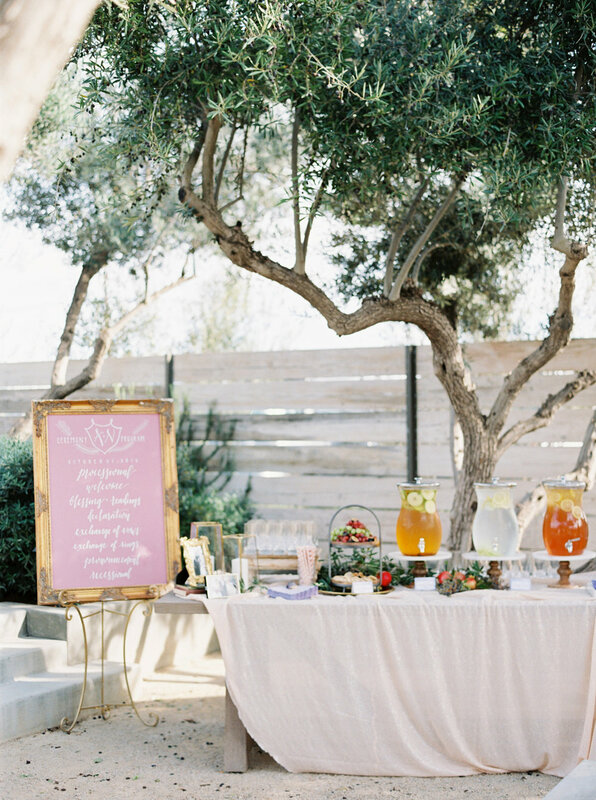 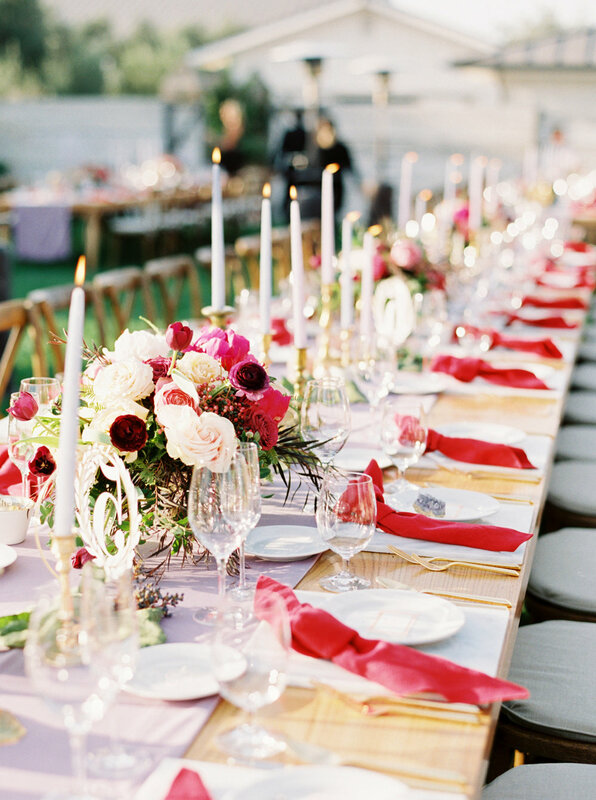 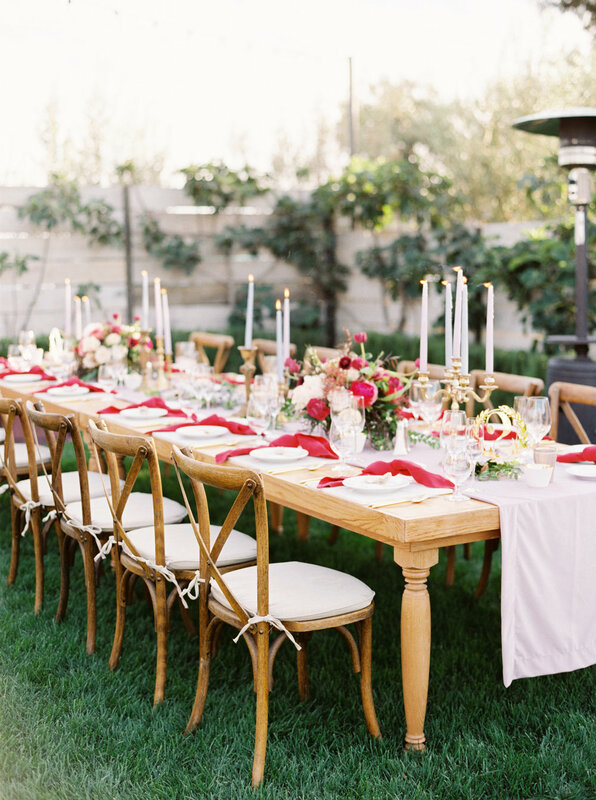 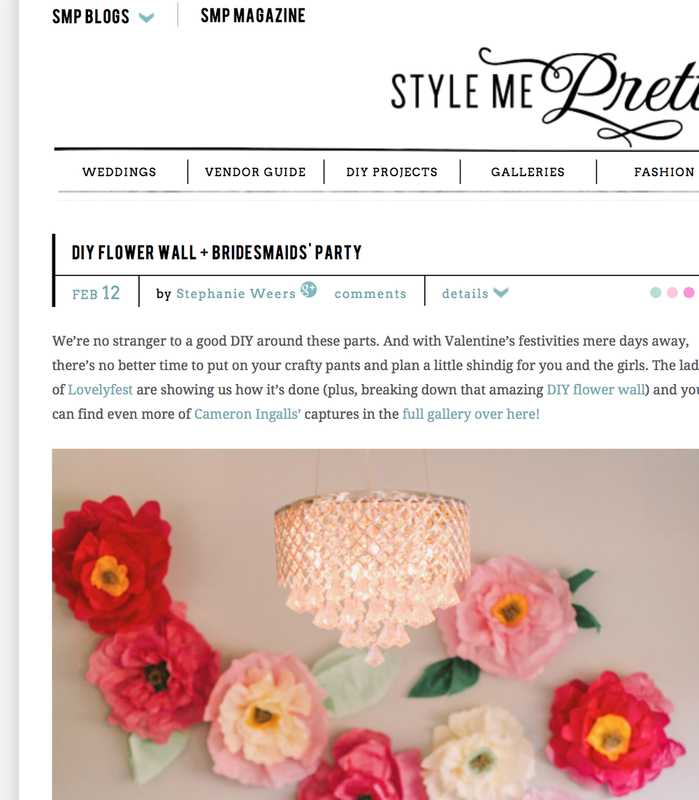 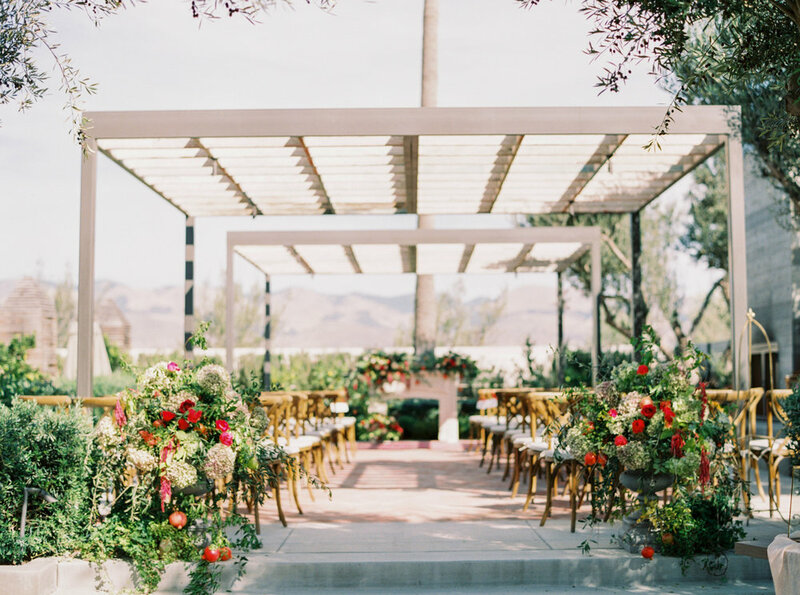 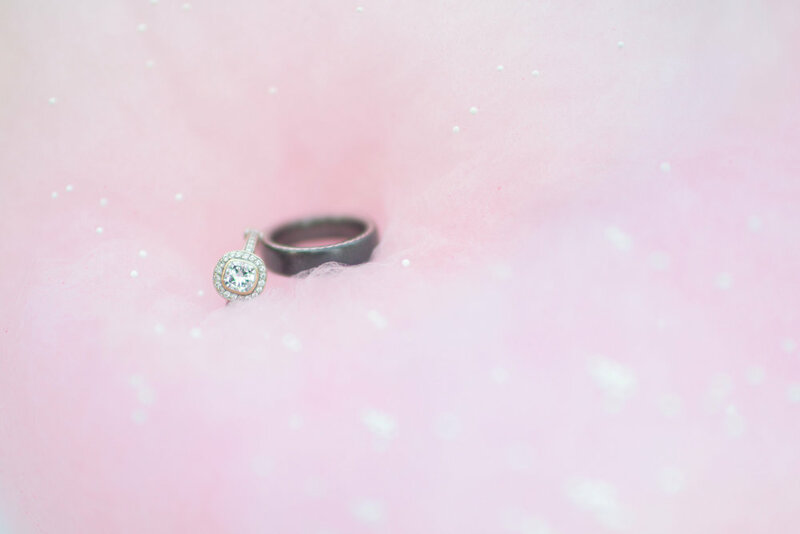 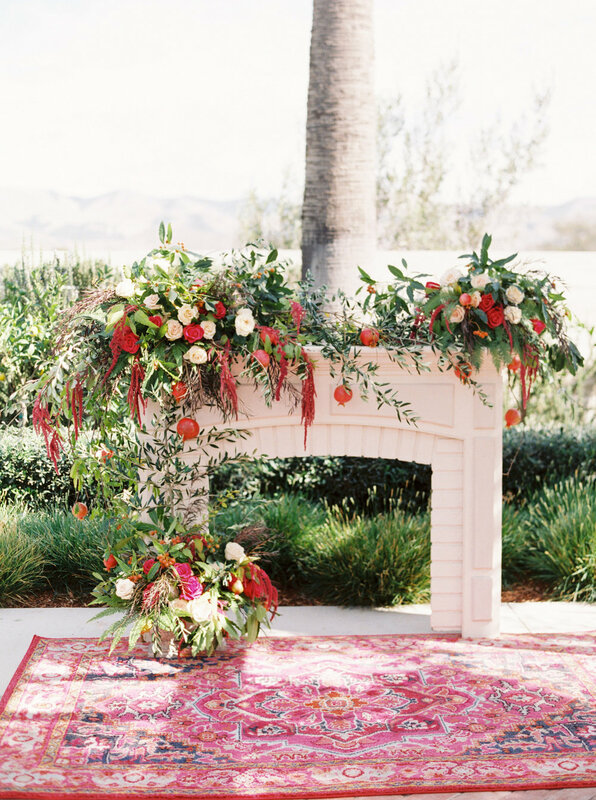 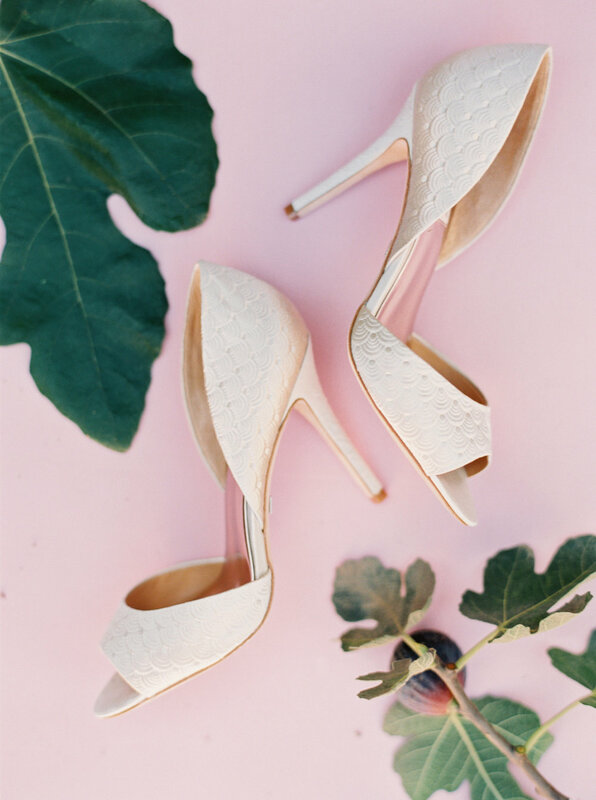 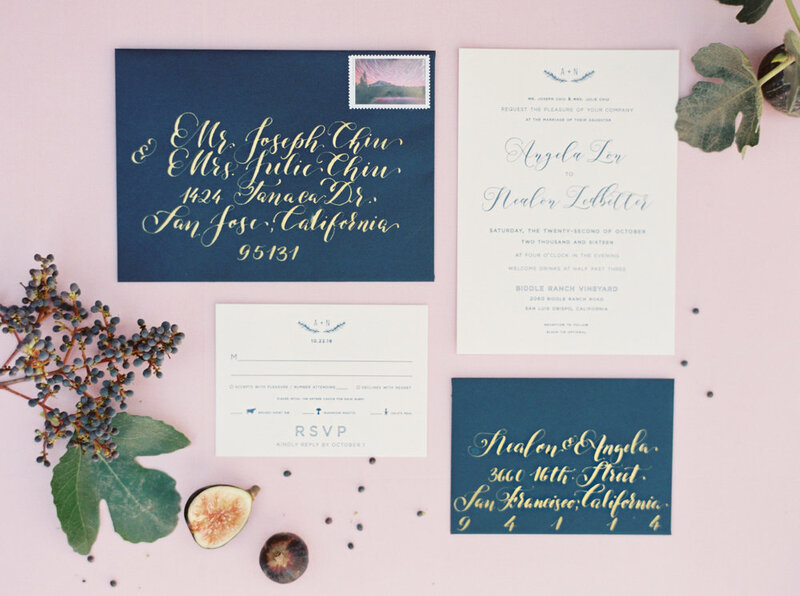 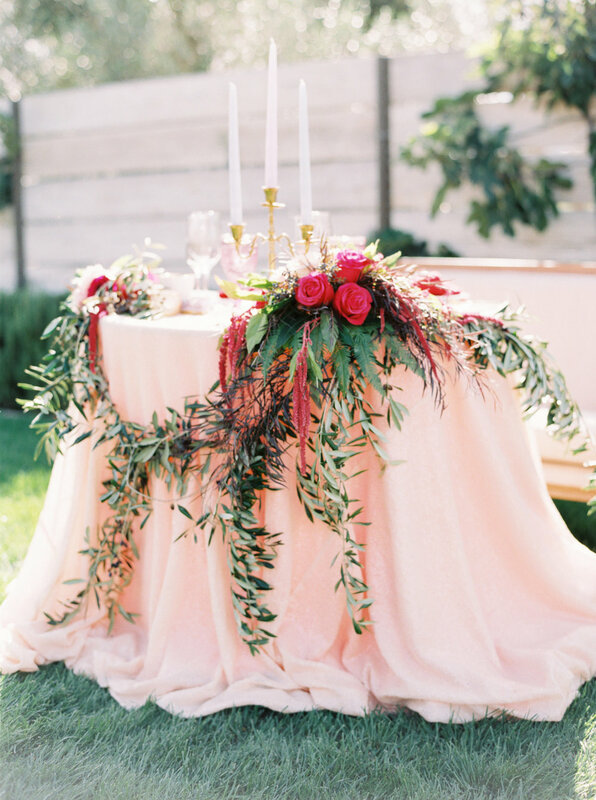 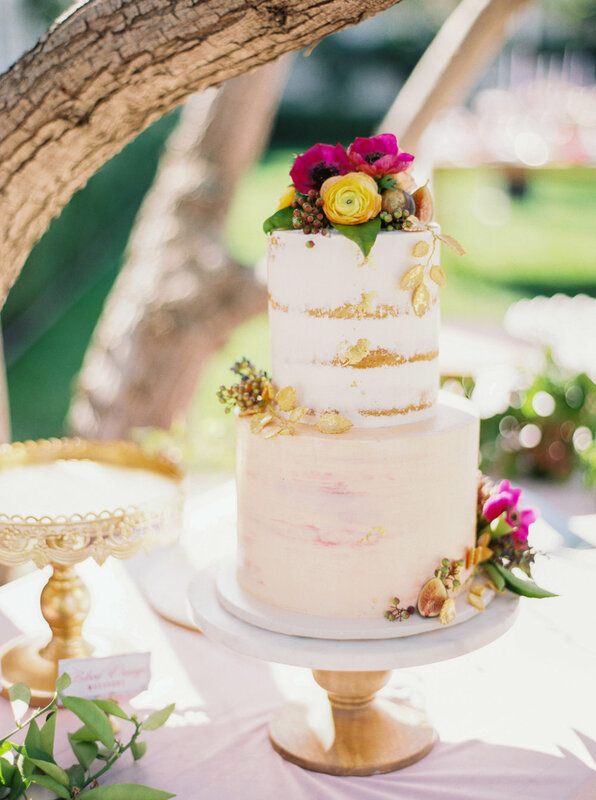 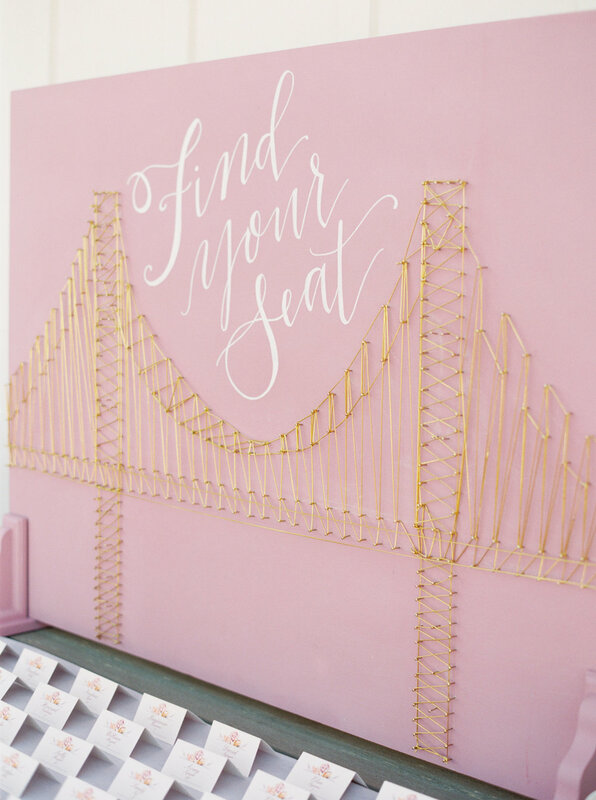 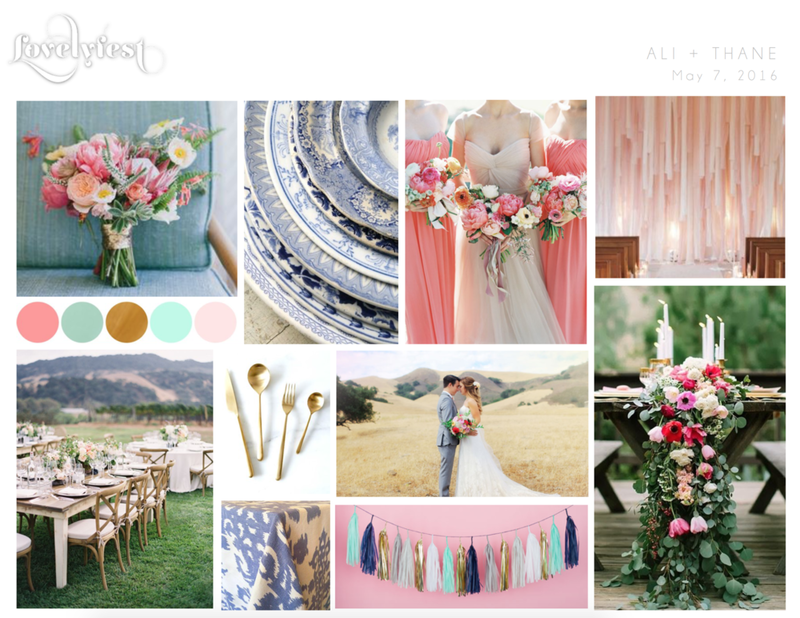 We are honored to have another feature up on Style Me Pretty Weddings today! 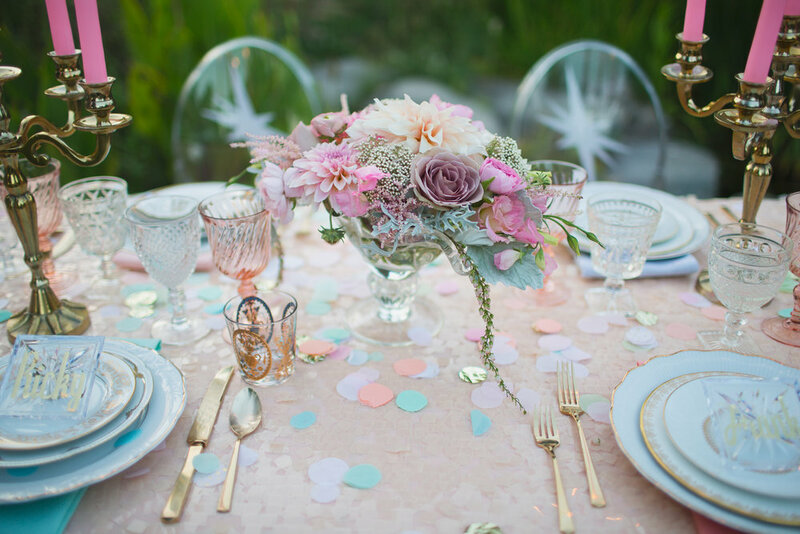 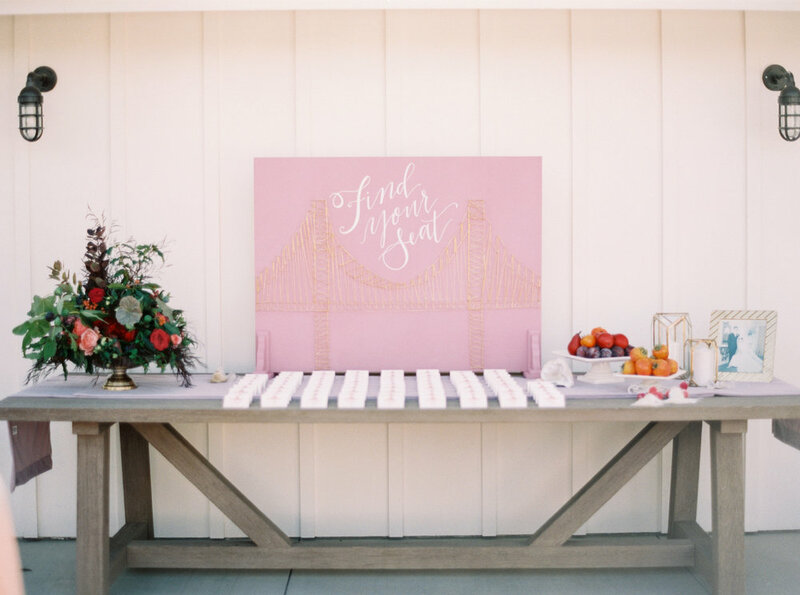 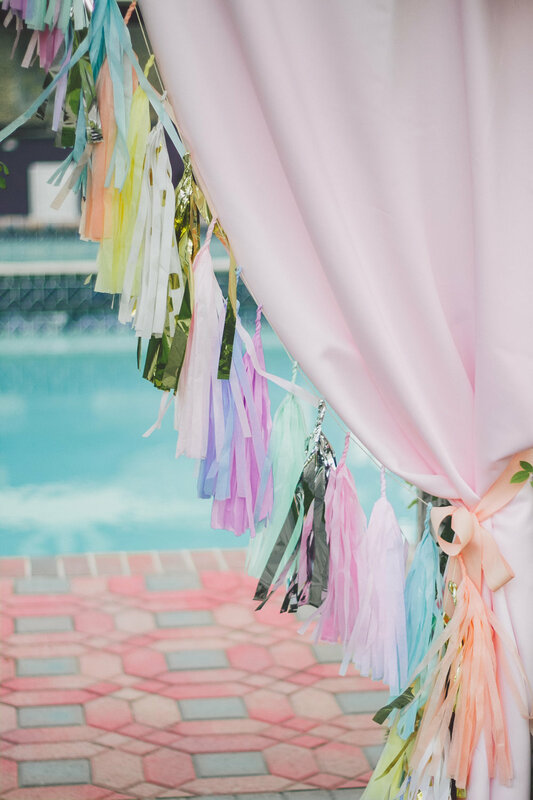 With the help of our talented and sweet photographer friend Kelsea Holder (and a handful of other lovely vendors) our Retro Pastel dreams came true! 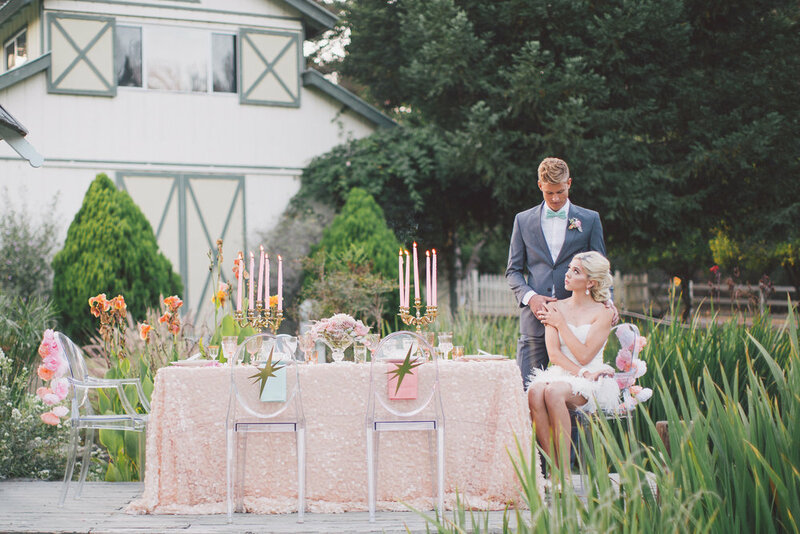 Read about how this shoot came together on Style Me Pretty and to see all the gorgeous photos Kelsea captured of the day!